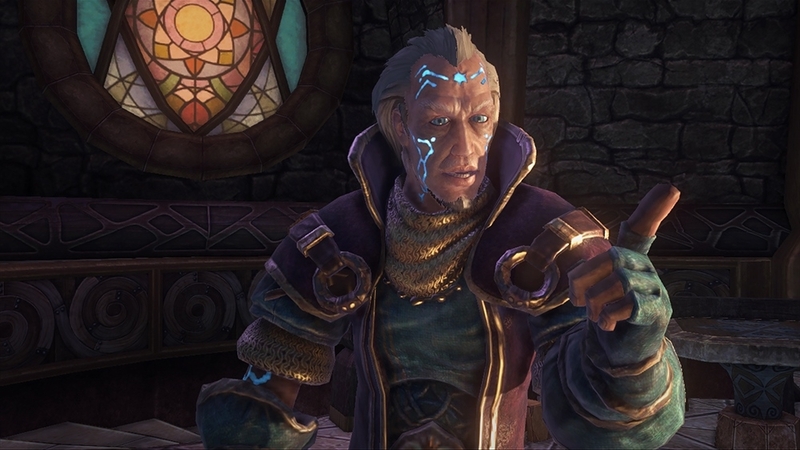 The Games on Demand version supports English, Italian, German, and Russian. 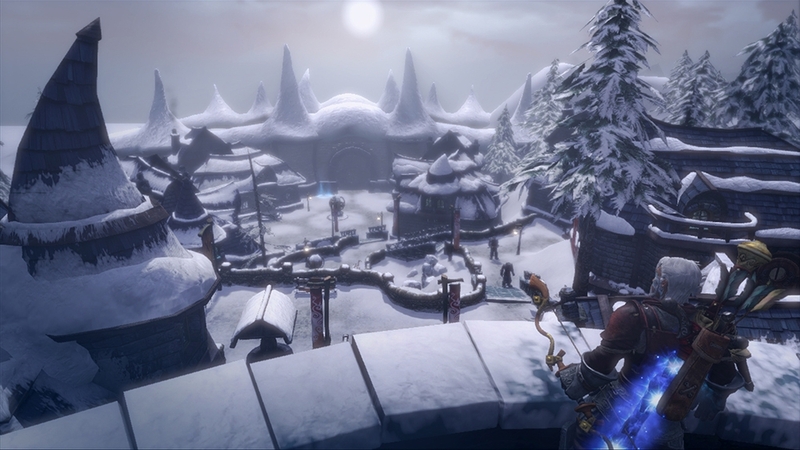 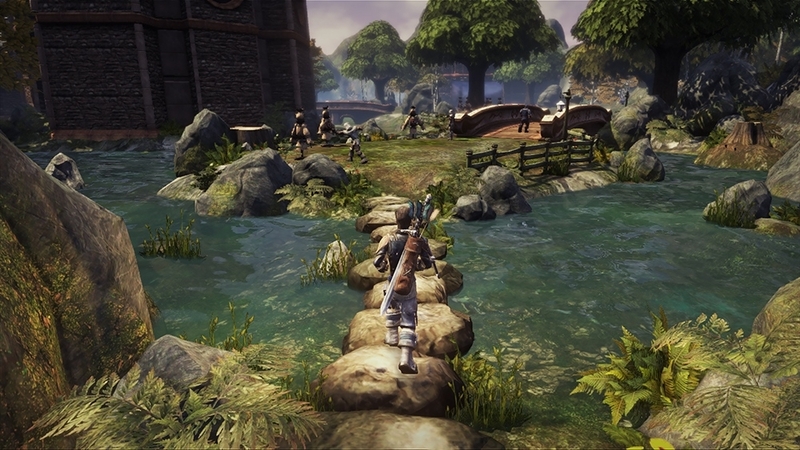 As the best-selling RPG on the original Xbox, Fable pioneered every player’s choice having a consequence. 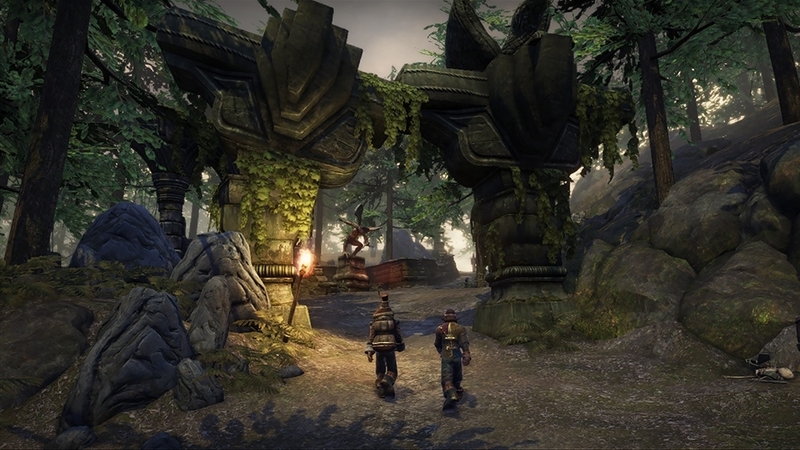 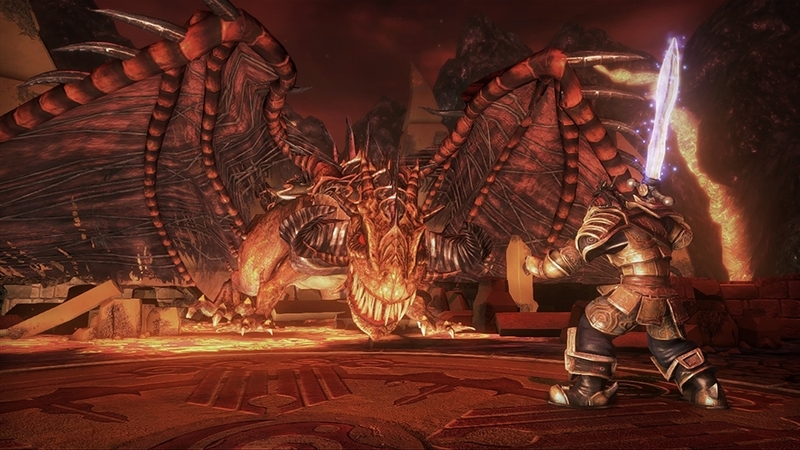 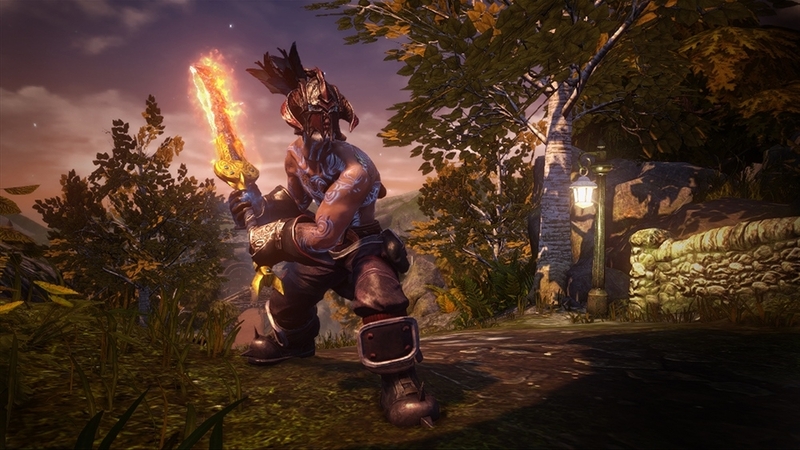 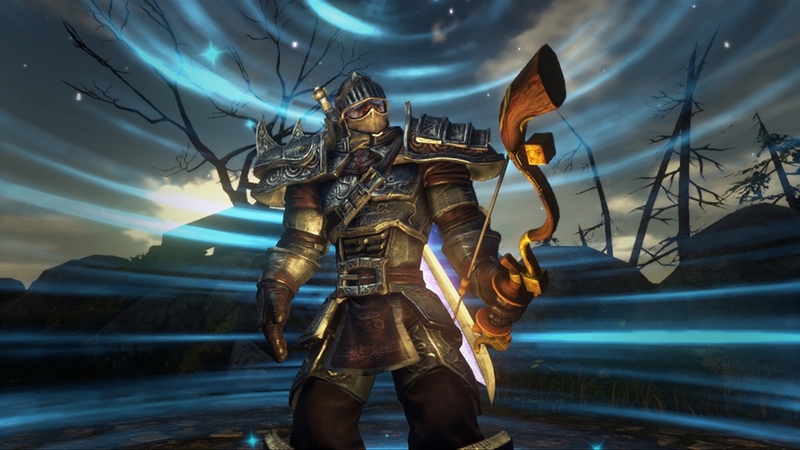 With Fable Anniversary, a spectacular HD remaster of the original Fable, players will be reminded of why the franchise is so special and unique. 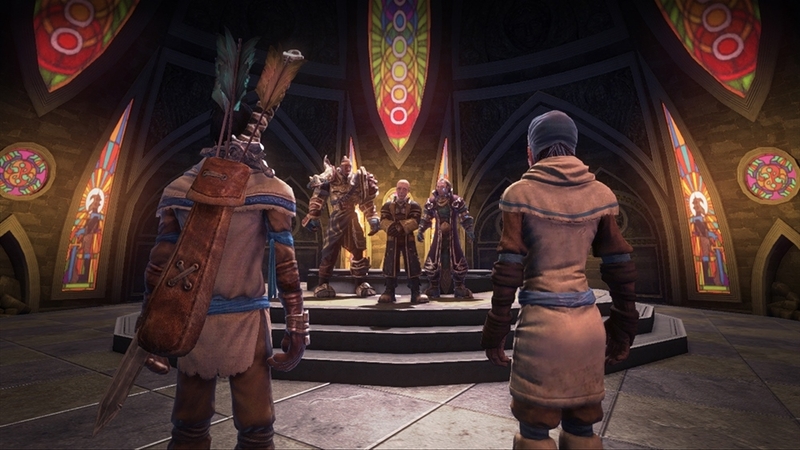 All new textures and 3D models, an entirely new lighting system, a slick new interface, achievements, and all of the content from “The Lost Chapters,” make Fable Anniversary the definitive Fable experience for faithful fans and new players alike! 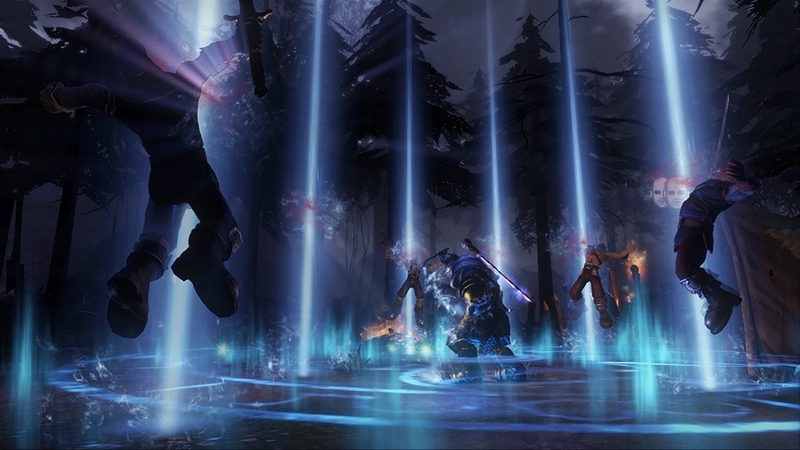 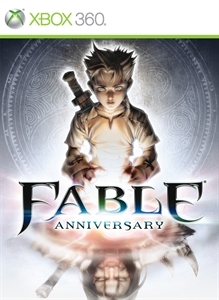 Download this Fable Anniversary picture pack.